God's Generals - 40 Inspirational Myles Munroe Quotes to Fire You Up! Home God's Generals Myles Munroe God's Generals - 40 Inspirational Myles Munroe Quotes to Fire You Up! 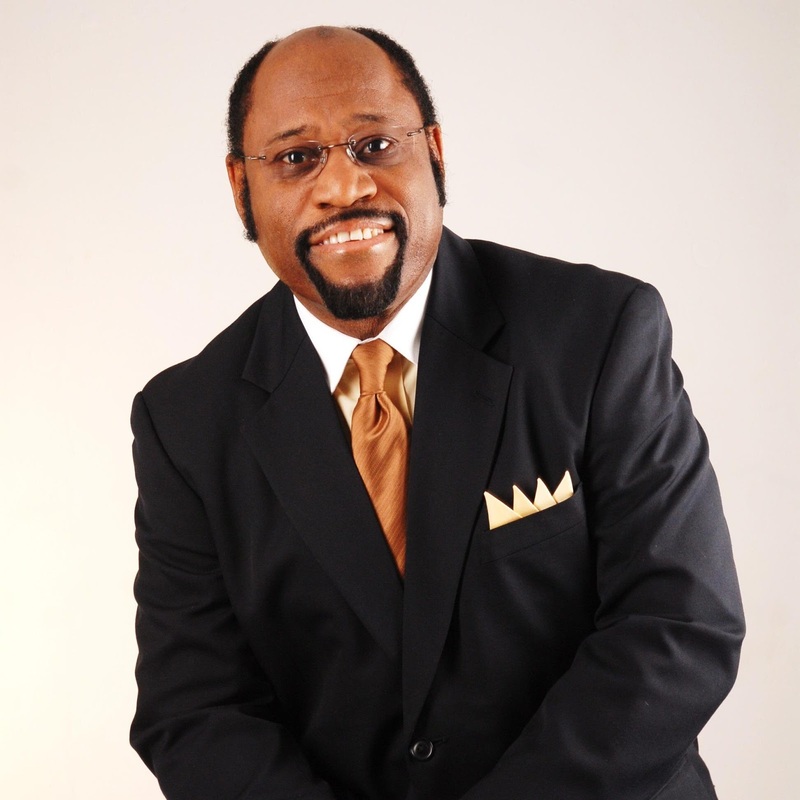 Myles Munroe was a Bahamian Christian evangelist, ordained a Pentecostal minister, public speaker, and author who was the founder of Bahamas Faith Ministries International. Born April 20, 1954 and dying in November of 2014 at age 60 from a private plane crash with 8 others as well as his wife on the way to a leadership conference. Munroe became a Christian at the age of 14. Graduating from Oral Roberts University receiving a Bachelor of Fine Arts, Education and Theology back in 1978. And receiving a Masters in Administration at University of Tulsa in 1980. He also received honorary doctoral degrees at various higher educational schools, and served as a complementary professor of the Graduate School of Theology at ORU. Myles Munroe was a highly inspirational speaker and was loved all over the world for his positive attitude toward and service and success, and because of this his name and motivational quotes will live on.